Alan Poul has had a distinguished career as a director and producer of both features and television. Over the past twenty years, he has received an Emmy Award, a Golden Globe Award, two Producers Guild Awards, four GLAAD Awards and three Peabody Awards. He recently executive produced and directed Aaron Sorkin’s Golden Globe-nominated series The Newsroom, which aired its final season in the fall of 2014. He served as executive producer of HBO’s Six Feet Under for the show’s entire five-season run. In 2008, he executive produced CBS’s provocative 1970s-era drama Swingtown and directed four episodes, including the pilot. In 2003, Poul was nominated for both a directing Emmy and a Directors Guild Award for the Six Feet Under episode “Nobody Sleeps.” Poul has also directed multiple episodes of HBO’s historical epic Rome and polygamous family drama Big Love. His most recent work includes directing the pilots for the TNT series Perception and the ABC series GCB. Poul made his first feature film directorial debut in 2010 with the romantic comedy The Back-up Plan, starring Jennifer Lopez and Alex O’Loughlin. Previously he produced the Fox Searchlight film Woman on Top (2000), directed by Fina Torres and starring Penelope Cruz; Skip Woods’ debut film Thursday (1998); Jean-Marc Vallée’s Los Locos (1997); Scott Winant’s ‘Til There was You (1997); Monique Gardenberg’s The Interview (Jenipapo) (1996) and the Clive Barker/Bernard Rose horror classic Candyman (1992). Prominent in Poul’s other TV work has been his close collaboration with author Armistead Maupin, resulting in three miniseries based on Maupin’s Tales of the City books (Tales of the City, More Tales of the City, Further Tales of the City), each of which was nominated for an Emmy Award. He also produced the beloved series My So-Called Life for ABC, the Peabody Award-winning Rock the Vote special (1992), and the Emmy-winning PBS documentary series The Pacific Century (1990). Poul currently serves on the board of directors for Film Independent and the It Gets Better Project. 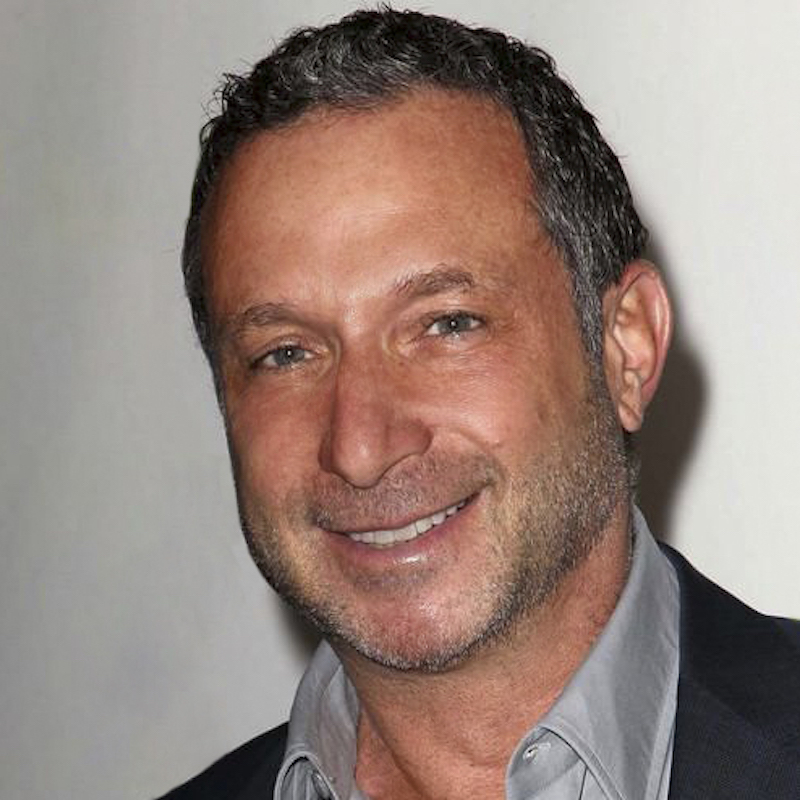 He has previously served on the boards for the Producers Guild of America, GLAAD and Outfest. His writings have appeared in The New York Times Book Review, Variety, Film Comment, and Egg Magazine.